Golf cart starter/generators are very commonly misdiagnosed. 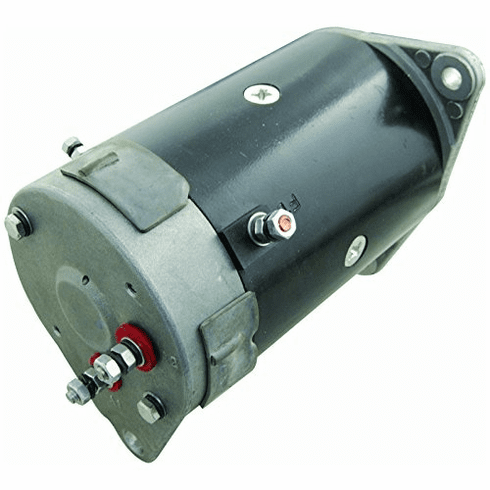 There are several components on each golf cart that must be functioning properly in order for your starter/generator to perform. We strongly recommend that you have your starter/generator diagnosed by a local professional repair shop. One of the most common failures is the external voltage regulator. When the regulator fails, the starter/generator will overcharge and burn. This particular condition is not covered by our warranty as this issue is unrelated to the unit itself. If we determine that units returned are not defective, the customer will be responsible for the return shipping costs and may incur restocking fees. If you have any questions please feel free to contact us before making a purchase and we'd be happy to help.